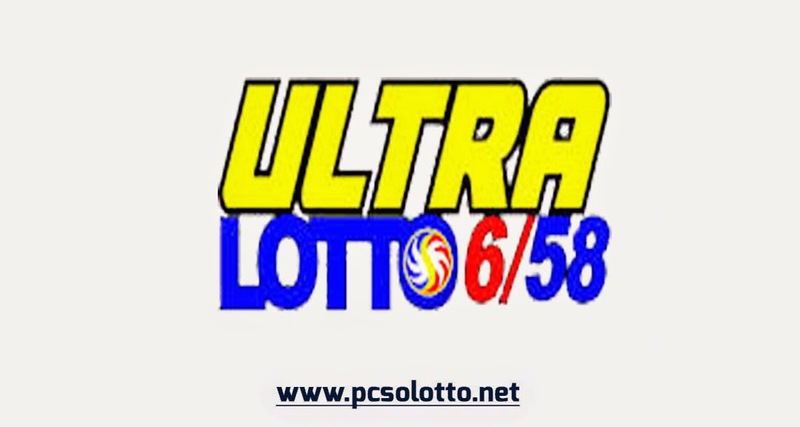 Search Results For " Ultra Lotto 6/58 "
We also publish other Lotto Result as of today April 9, 2019 from the Philippine Charity Sweepstakes Office (PCSO). 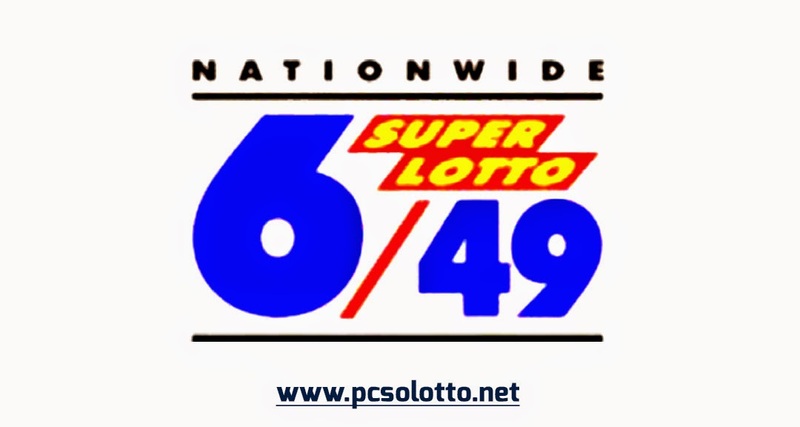 We also publish other Lotto Result as of today April 5, 2019 from the Philippine Charity Sweepstakes Office (PCSO). We also publish other Lotto Result as of today April 2, 2019 from the Philippine Charity Sweepstakes Office (PCSO). Above is the official winning number, March 31, 2019 for 6/49 Super Lotto draw. See also Swertres Result, EZ2 Result , 6/42 Lotto Result , 6/49 Super Lotto Result, 6/58 Ultra Lotto Result and 6-Digit Result page. We also publish other Lotto Result as of today March 29, 2019 from the Philippine Charity Sweepstakes Office (PCSO). We also publish other Lotto Result as of today March 26, 2019 from the Philippine Charity Sweepstakes Office (PCSO).